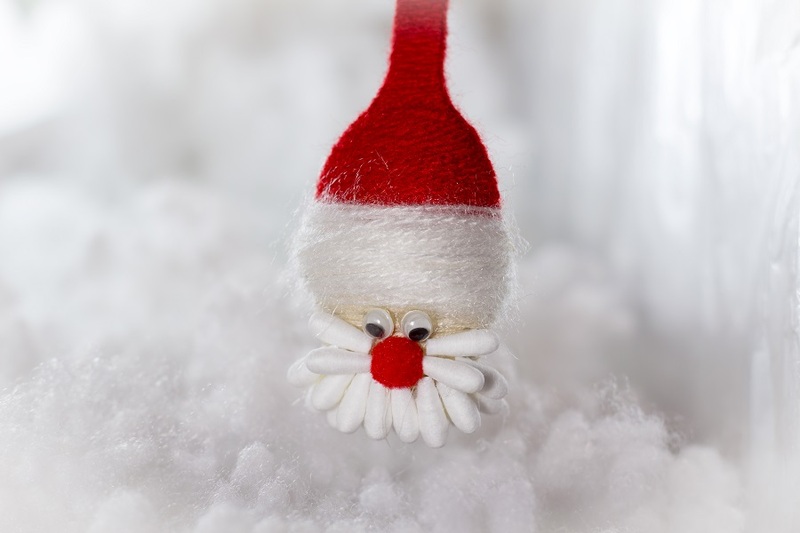 How to crochet a little cute Dog brooch. Use slip stitches to join two pieces together. Glue brooch pin back, nose and eyes. 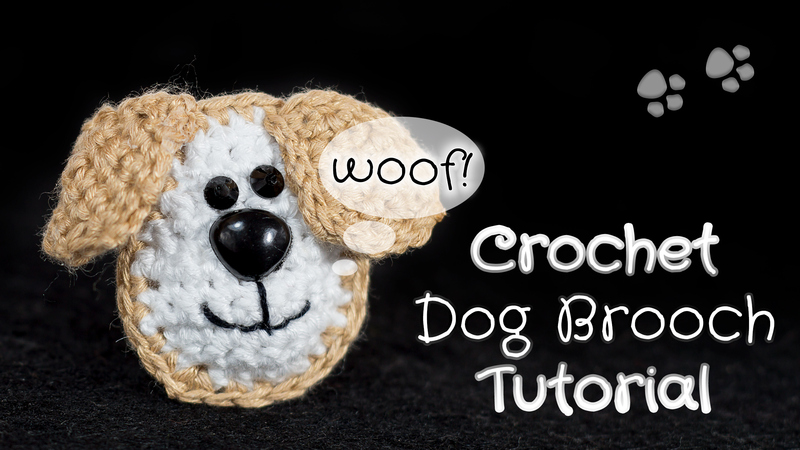 This entry was posted in Crochet, DIY, Video Tutorials and tagged brooch, crochet, dog, pattern, puppy, tutorial, video.